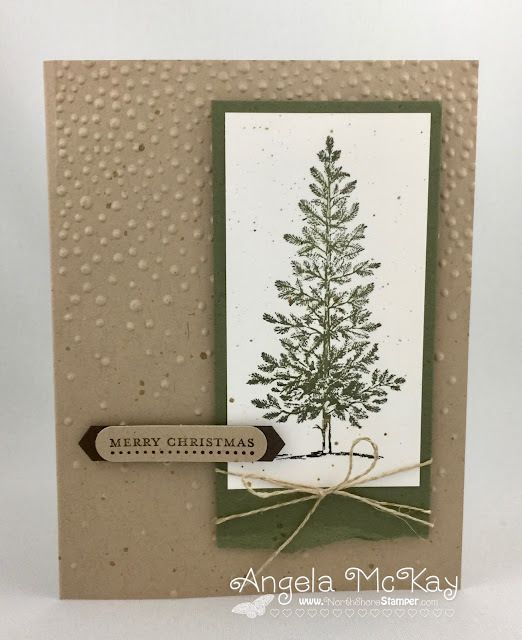 Make sure to head over to Stampin' Royalty today and check out the other Clean and Simple cards created but the design team members! We'd love to see your Clean and Simple creations! This week's Hand Stamped Sentiments Challenge is an Inspiration Challenge! I love the simplicity of this challenge! How can you go wrong with Lovely as a Tree? Make sure to head over and join us this week! We can't wait to see your creations! 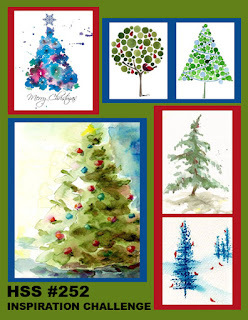 Last Day for Holiday Extravaganza! Small Business Saturday Special is Here! Looking for West Coast Creators! Stitched From the Heart Sale Still On! Tin of Tags Meets Stitched Shapes!